Birthplace : Tilden, Nebraska, U.S. 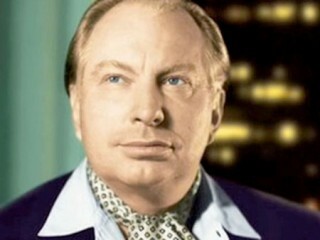 The story of L. Ron Hubbard is also the story of a movement-the Church of Scientology. Founded by L. Ron Hubbard, Scientology claims millions of devoted members worldwide and, beyond all controversy, it cannot be denied that the movement retains its influence around the world even after Hubbard's death.